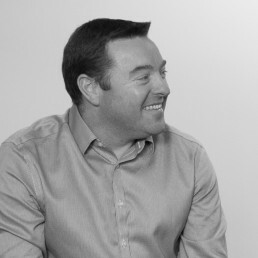 Stuart thrives on identifying and delivering projects that realise significant return. He is co-founder and CFO of Incremental Group, responsible for the overall financial performance of the business and M&A. Before that Stuart was Finance Director at Amor Group where he led the finance organisation through a period where it doubled its revenues to £60m over 4 years and oversaw the sale of the business to Lockheed Martin. He is a Chartered Accountant and spent 12 years with PwC focused on M&A.